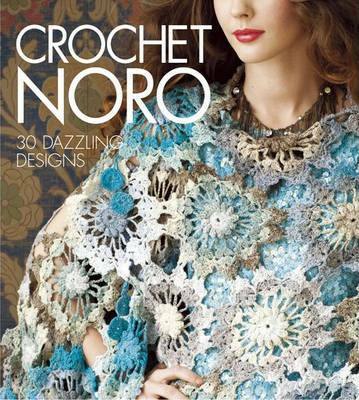 Crochet designers from around the world have come together to create this stunning volume of patterns stitched in exquisite Noro yarns. Bursting with color and texture, Crochet Noro brings art and elegance into the everyday. Crocheters of all skill levels will experience the spectacular colorways of these unique yarns in designs that feature an array of delightful stitches. With thirty stunning projects to choose from, including elegant shawls, gorgeous sweaters, playful accessories, and more, you're guaranteed to fall in love with Noro. If you're already hooked, you'll discover even more reasons to Crochet Noro!